Chewable and gummy probiotic supplements contain about 92% less beneficial bacteria compared to standard probiotic supplements. There are an estimated 100-trillion microorganisms inhabiting the average bowel. The bacteria found in our gut are actually quite useful, keeping harmful pathogens in check, aiding in the digestive process and improving nutrient absorption. While the thought of supplementing bacteria seems off putting, it is an extremely beneficial thing to do. Finding a high quality probiotic supplement is not so easy though. 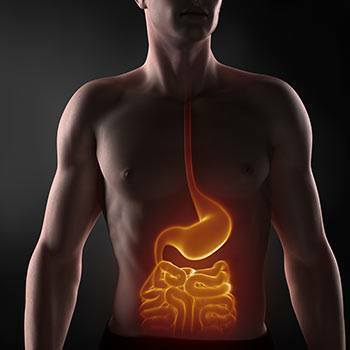 There are many factors that contribute to a quality probiotic. 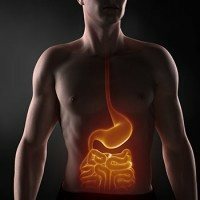 Because they are live organisms, shelf-life and processing techniques play a major role in how many of the live cultures actually reach your bowel. Here is our list of some of the top probiotic supplements reviewed for your convenience. You can view & purchase the supplements through the Amazon links provided below each supplement. By purchasing them through the link you are helping support our site, and we would like to thank you for that in advance. Renew Life – Ultimate Flora Critical Care was found to be among the highest rated probiotic supplements in terms of purity and total bacteria per serving. While the label states it contains 50 billion cultures per serving, it was actually found to contain 83 billion per serving. Under ideal circumstances, this probiotic over-delivers the best possible way. Other Ingredients: Cellulose powder, cellulose, fructooligosaccharides, ascorbyl palmitate, silica. NOW Foods – Probiotic-10 is another top quality probiotic supplement. Containing almost twice as many cultures as stated on the label, NOW Foods delivers a high quality supplement for a great price. Our one concern with the NOW Foods Probiotic-10 is the use of unnecessary “other ingredients”. Healthy Origins – Probiotic supplement delivered an astonishing 99 billion cultures, over three times what was stated on the label. The fact that they over-deliver by such a margin ensures you are getting the maximum amount of beneficial cultures per serving. Other Ingredients: Capsule (gelatin, water). Nutrition Now – PB8 is not only one of the highest quality probiotic supplements, it is probably the best value in terms of probiotics. Delivering around 33 billion cultures per serving, it far exceeds label claims and doesn’t muck about with unnecessary “other ingredients”. It even offers a vegetarian friendly option, something many probiotics don’t have.